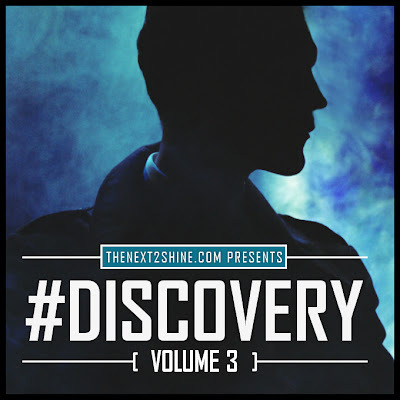 It's that time of year again and our friends over at TheNext2Shine have just released the third installment of their “Discovery” Mixtape series. The project features some up & coming R&B/Soul artists that you may not have heard of, but you will. We're such a fan of these mixtapes and the opportunities it presents for the R&B genre. In case you missed the last mixtape, check it out HERE! Hit the jump to stream and download the #Discovery Mixtape Vol. 3!